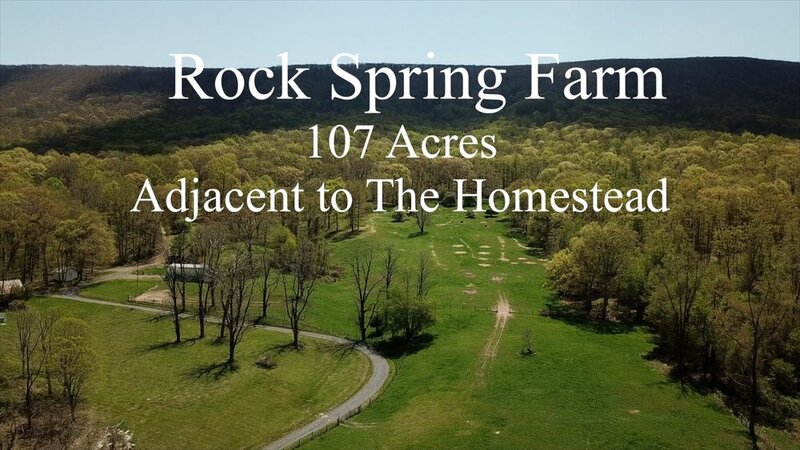 Rock Spring Farm is one of Bath County's original historic horse stables. 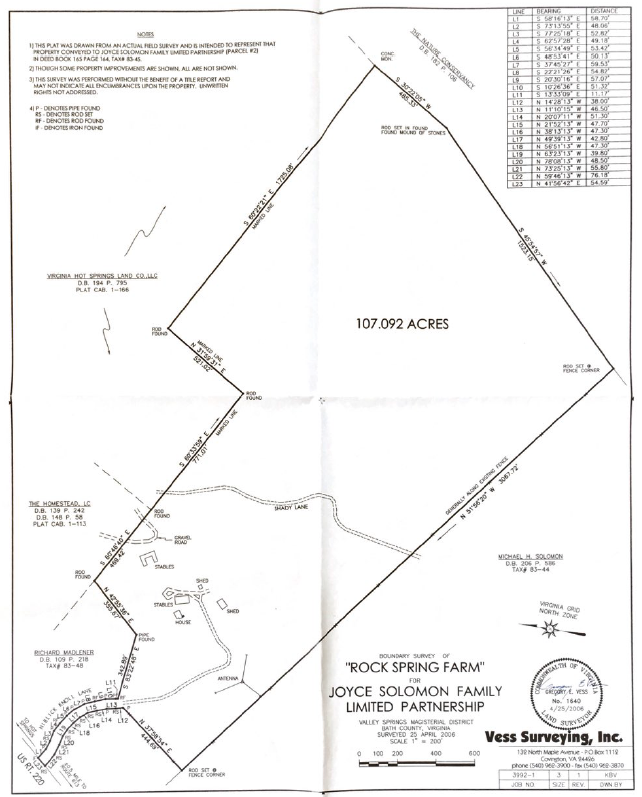 Home to fox hunts and trail rides for many decades, the historic Shady Lane Trail crosses the property and runs from The Homestead all the way to Hobby Horse Farm, south of Rock Spring. 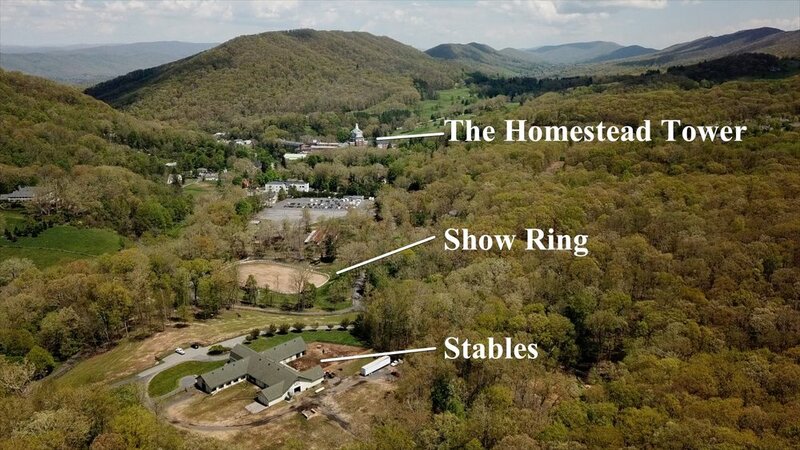 Hobby Horse and the trail were created by the Homestead's original founders and owners, the Ingall's family. 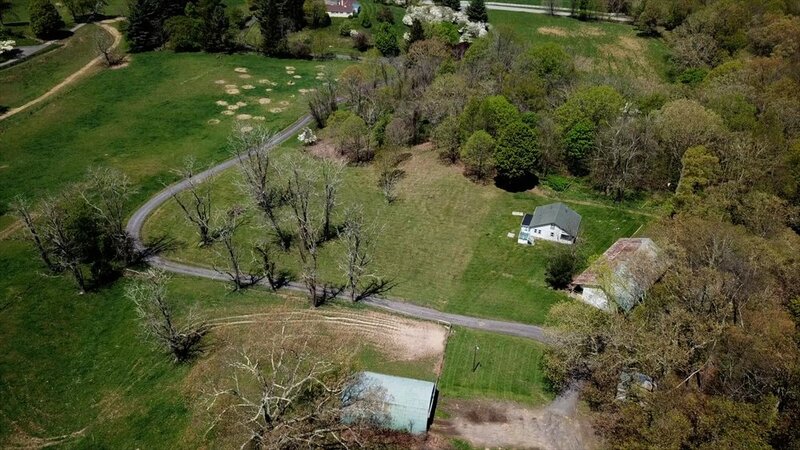 The 107 acre farm is located less than 5 minutes south of the Homestead just off the Sam Snead Parkway and adjoins the Homestead, The Homestead Preserve as well as the Nature Conservancy along its eastern border. 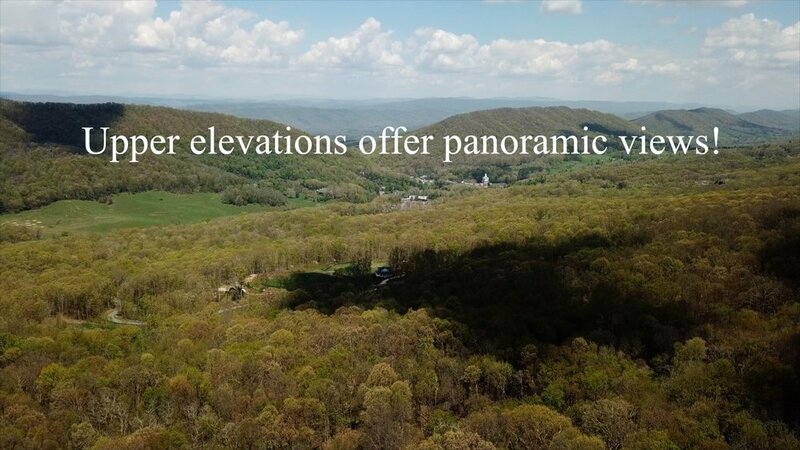 It offers outstanding views down the southern valley and to Little Mountain to the West. 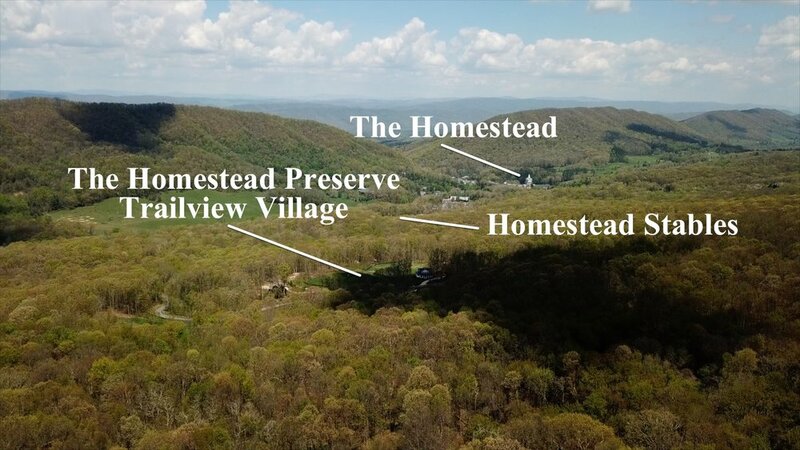 Building sites may also be located to take in views of the Hot Springs Gap as well as the Homestead Tower. 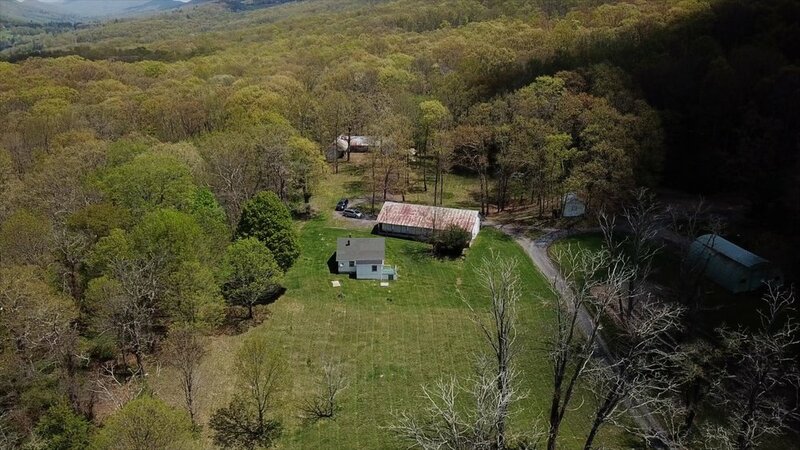 The property is unrestricted, subdividable with State Road access and would make an excellent candidate for a conservation easement. Public Water and Sewer is also available.